I recently have been having some problems with my mid-2012 Macbook Pro, where after it shuts down, the screen doesn't turn on when I restart it. I have a quick fix for this, but it doesn't stay working for long periods of time (last time I had to do this was about 24hrs ago). To make the screen turn on when I restart, I open my computer up, unplug and replug in the battery. Are there any permanent fixes for this? Also (this may be semi-related), sometimes when I open (my laptop), the screen is messed up. Everywhere that there is supposed to be white on the screen, it is blue. Could it be that I need to replace my screen? (Coincidentally, I have an extra screen/parts from my old computer that died, and I know how to install screens). 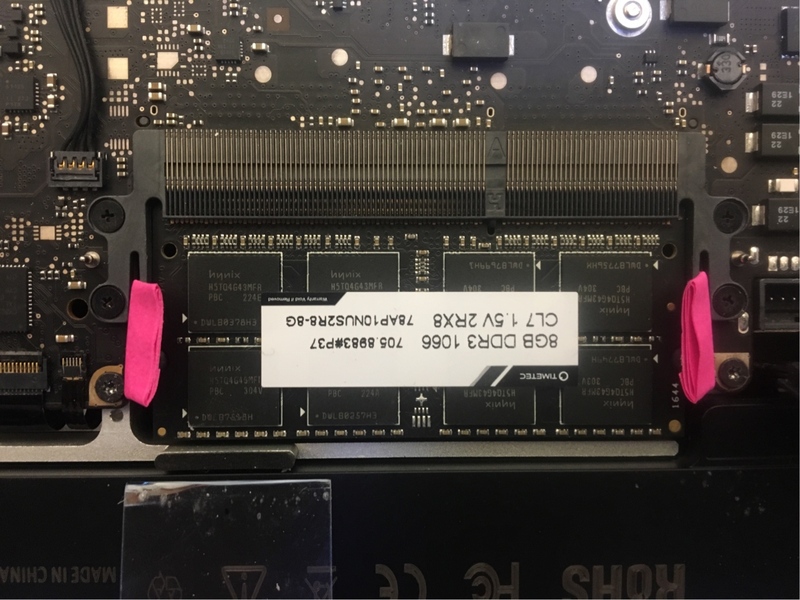 Update: when opening up my computer, I noticed that the plastic arms that hold my RAM in weren't staying secured around the ram, so (since I'm at school and I don't have anything else to use for this) I made paper spacers to hold the ram in. I'll update this later with whether this fixes my problem or not. Browse other questions tagged macbook hardware shutdown . I think I have bricked my MacBook Pro, what are my options to get it fixed?